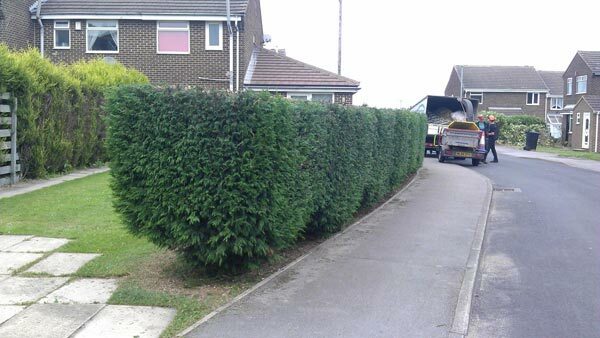 Springfield Tree Services have done a brilliant job. No mess. No fuss. We would definitely recommend them. 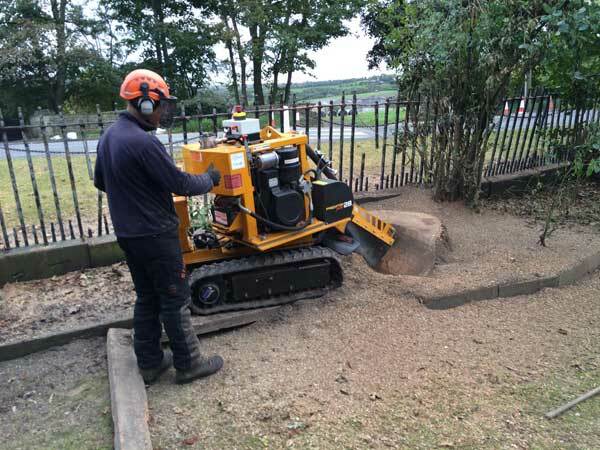 Whether you need to remove a potentially dangerous dead tree from your garden or need to simply reduce the height of a hedge to enhance the view from your home, we’ve always got you covered with our qualified tree surgeons. 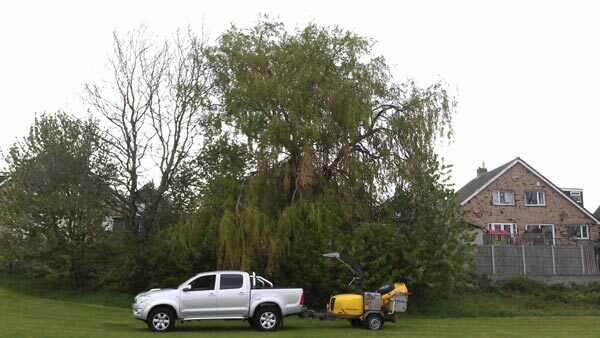 Springfield Tree Services provides fully insured and professionally trained tree surgeons to NPTC CITY & GUILDS whom pride themselves on their reliability, friendly approach and high quality tree services. 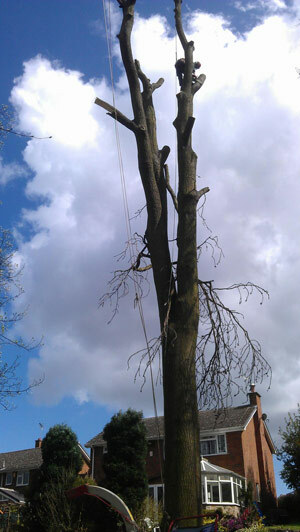 Welcome to Springfield Tree Services offering specialist Tree surgery in Batley and across West Yorkshire. We are an established company that have become an efficient and reputable business through our desire to provide clients with a safe and professional tree services. All work is undertaken and completed to the British Standard BS3998: recommendations for tree work. As you would expect we have comprehensive public liability insurance for your peace of mind.